Successful netprenuer Ifiok Nkem recently showsoff his newly acquired Ford EDGE car today. 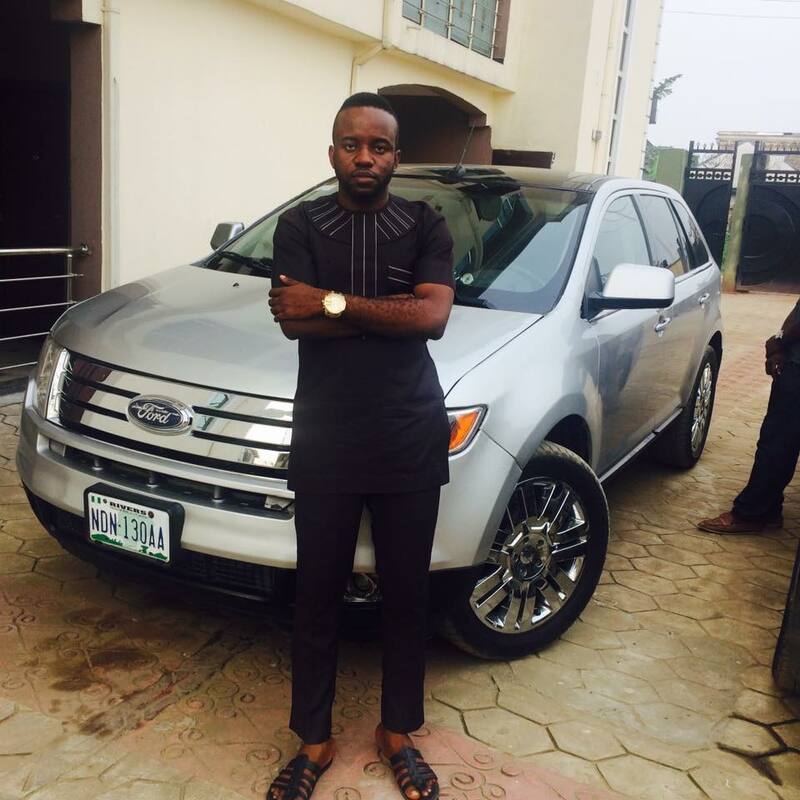 Ifiok has been a successful internet marketer and blogger, he graduated at University of Port Harcourt where he studied medicine. 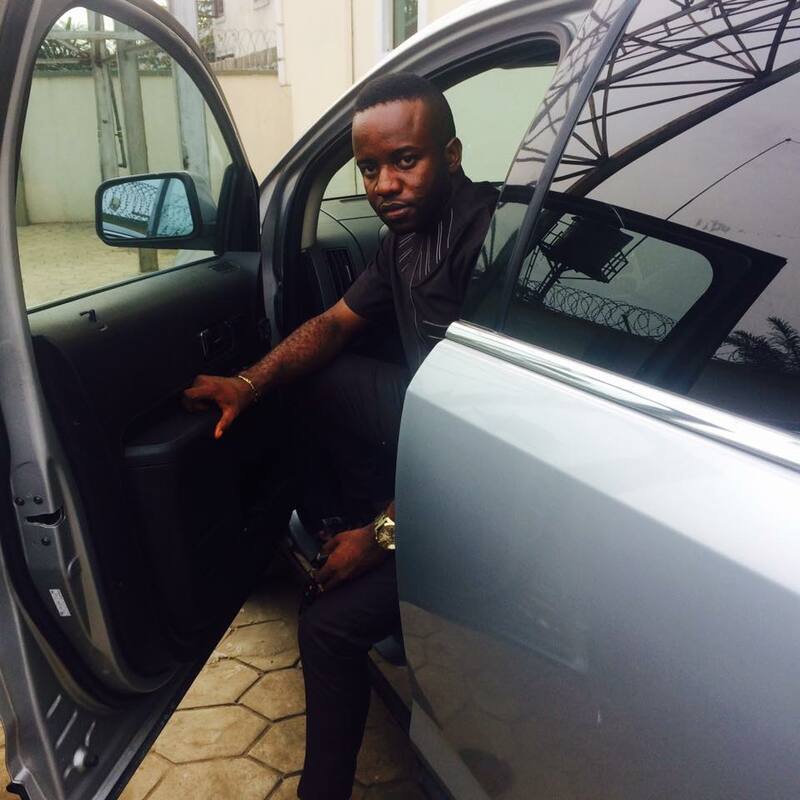 The Port Harcourt based internet marketer writes about his busniesses and how he started in Online doings. Nkem is a Multi passionate, time tested and battle hardened entrepreneur, web consultant, author, and coach. He is the visionary behind SnapiLABs, and over 100 other successful online businesses and platforms. Starting with a borrowed laptop and N5000 ($11) he launched out something that has grown into a multi million internet business empire and also impacted directly on thousands of people. He has trained and mentored more than 10,000 people and has provided digital and mobile marketing services to clients like: Center For Advocacy and Conflict Resolution, Peoples Democratic Party, Action Congress of Nigeria, Red Cross Society, Christ Embassy, Equitorial Trust Bank, Fidelity Bank, Akwa Ibom State Govt, Edo State Government, Imo State Government, Oyo State Government, Nigerian Labour Congress, State Action Committee on Aids (SACA), Indomie, Air Nigeria, Goodluck Jonathan Campaign Organization, Kenyan Government, Nigerian Government and a host of other businesses and individuals. Most times its easy to compare ourselves with younger folks (we read on forbes) who are doing better than us... thus we feel underachived and unthankful for the little things. "... 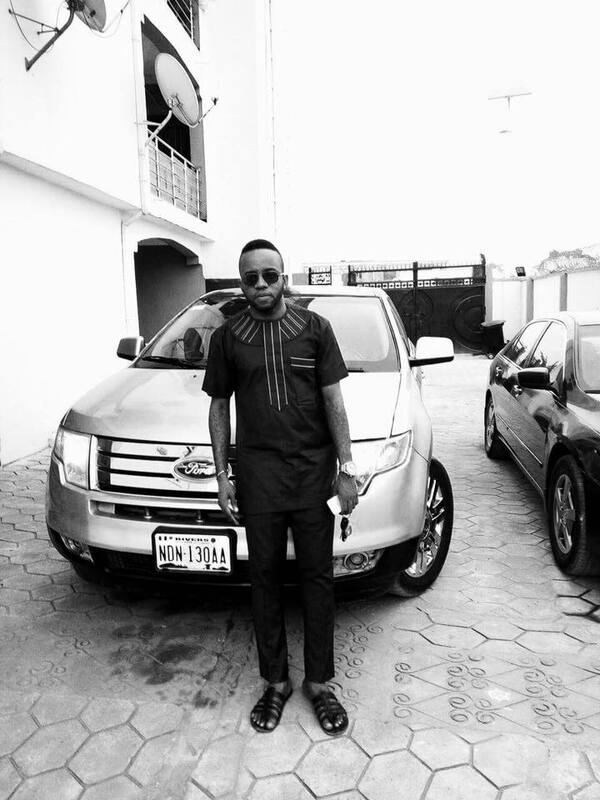 In life, if the only prayer you said was thank you, that would be enough." 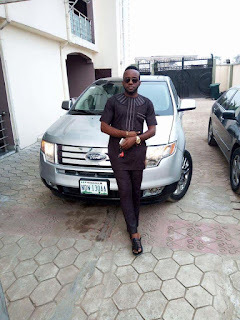 "Its not happy people who are thankful, its thankful people who are happy..."
0 Response to ""I Started With A Borrowed Laptop" - Internet Marketer Ifiok Nkem Flaunts His Multi-Million Ford EDGE Car"